There’s gonna be a sports bike in Pakistan!!! 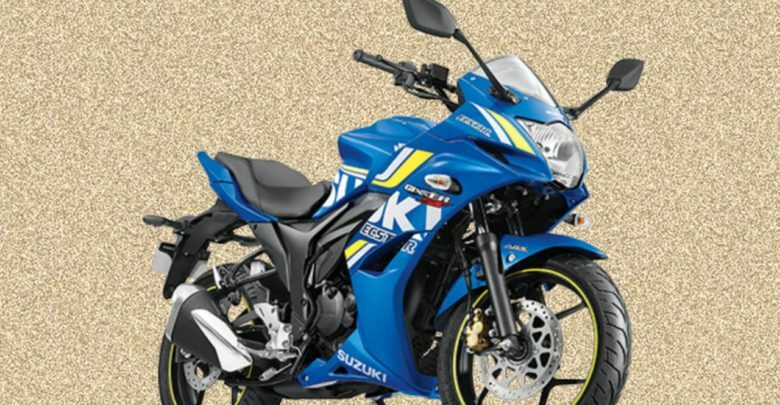 Suzuki has launched Gixxer SF 150CC. The all new gixxer bike has ABS features. This bike’s design is on Japanese standards. 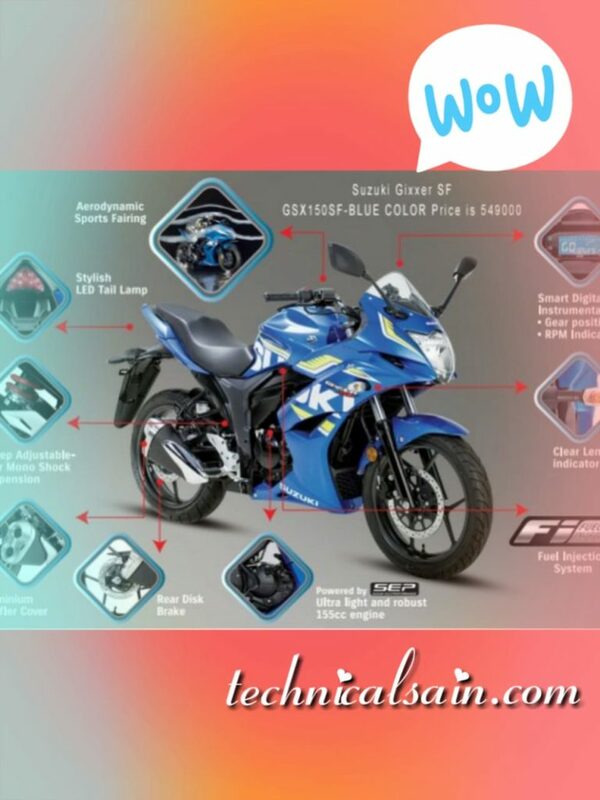 Its called a “Street Sports Bike”.The ABS featured bike comes with front wheel sensor and this sensor detects controlled stability and braking force.Equipped with Ultra Light Weight Engine. This Engine gives full power performance and it doesn’t compromise on fuel efficiency. 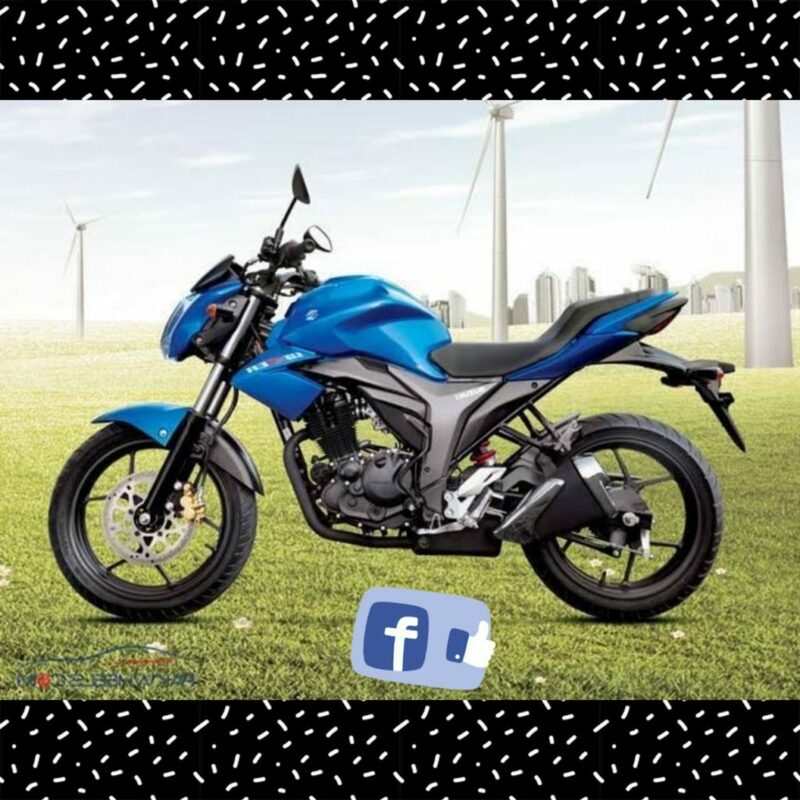 150CC GixxerSports Bike has suzuki jet cooling system which ensures good cooling performance of engine resulting in better power life and mileage of engine. The Suzuki 150CC Gixxer Sports Bike, designed by the engineers of GSX-R series. 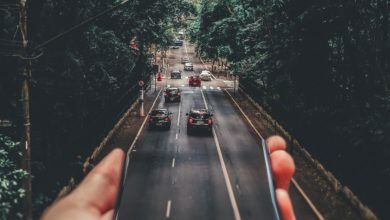 However This provides biking experience on a distinctive side with its sharp edges and mid power range.This gives better acceleration and gives unique design of elements which include digital speedometer,large diameter with front and back disc brake, AHO headlight and LED tail lamp. However these features enhances the quality and style of street sports bike. Suzuki motorcycle tends to be light weighted, because it has large diameter front forks that reduces rigidity and lightens the weight. So it is Gracefully stylish tail lamp gives better switching performance and has a longer life.It consumes less power. However this ultra class engine is designed for high class power performance which consumes less fuel. The duel outlet exhaust gives more efficiency and impressive performance.Its designed in such a way that it produces low noise. Digital meter displays indicators,gear shift indicator.